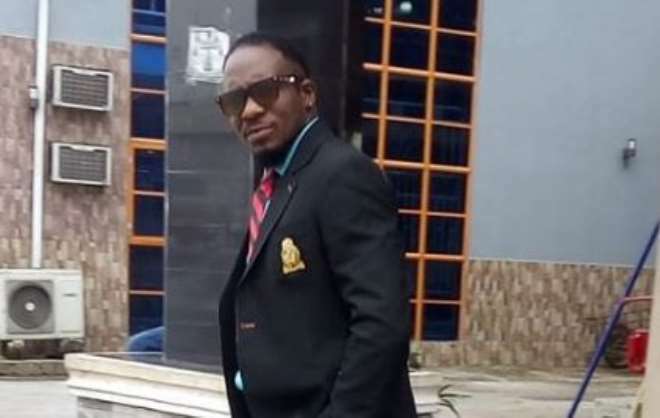 Nollywood actor, Junior Pope, has joined the trending conversation about the quality of movies being produced especially by the Asaba producers and he was very picky with his words. The actor stated that the industry is going through a phase right now but has the belief that it will get there soon. He urged his fans to buy good movies available in the industry as he only features in movies that have positive impact in the society. Pope might not be seen as an A-list actor by some people but he has been able to use his craft in putting smiles on the faces of many.